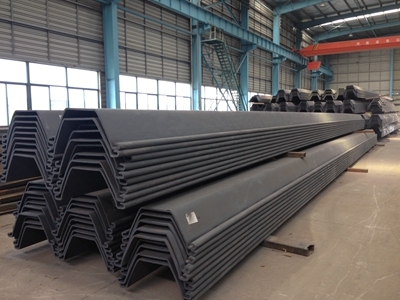 Material Q235B, Q345B, S235, S240, SY295, S355, S430, S460, A690, ASTM A572 Grade 50, ASTM A572 Grade 60. 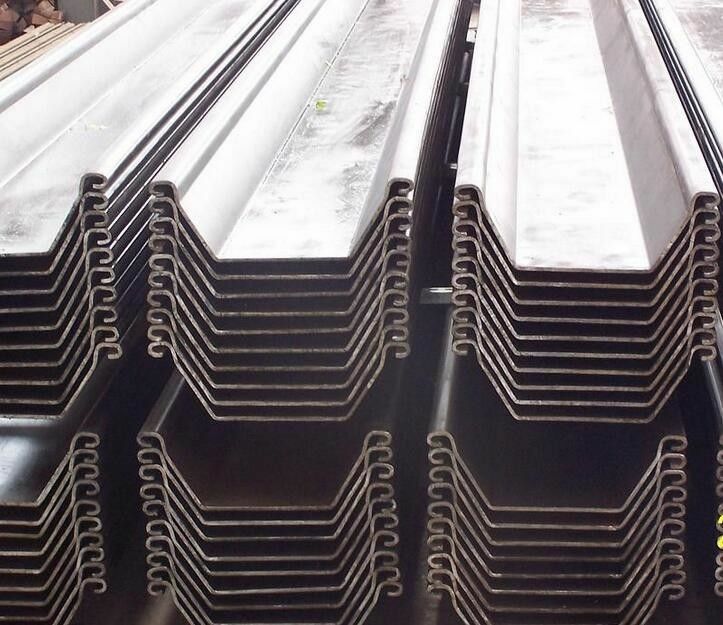 All Chinese Standard, EN Standard, ASTM Standard and other standard material are available on request. Used Products for building harbor, shipyard, port, bridge, cofferdam and so on. 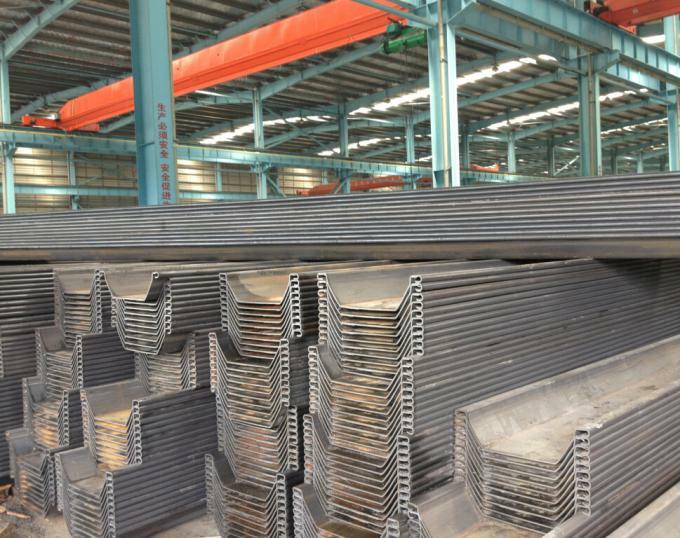 Steel Grade: As per JIS G3101 SS400, ASTM A36, EN 10025 S275JR GB700 Q235B, Q345B etc. Size:: 41mm*21mm or 41mm*41mm back to back 41*41mm, 41*62mm, 41*82mm.